The UK Rail Industry Awards are judged by some of the most significant figures in the industry. 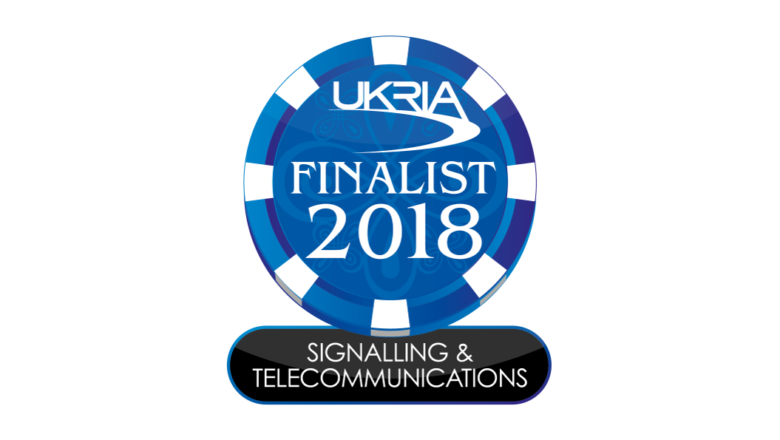 Comtest Wireless entered the UKRIA 2018 awards for the first time. It’s powerful software platform for troubleshooting GSM-R and signalling issues, NetProbe Analytics, has been shortlisted for the Signalling and Telecoms category. To meet increasing demand, a rail network needs more capacity, to safely carry more passengers. In order to achieve this, Network Rail and other Rail Infrastructure companies globally, are modernising traditional rail telecoms and signalling systems by deploying ERTMS (European Rail Traffic Management System) signalling systems. Failures prevent the train from moving, which can trigger delays, passenger dissatisfaction, increased unplanned maintenance work and also incur penalties when SLAs are not met. The awards ceremony takes place in London on 22 March 2018.